KTL Performance Mortgage – owned by Bill Mason, Desteni Mason, Kristina Heath and John Heath – is celebrating its 15th anniversary. GREENVILLE – This month marks 15 years in business for local mortgage broker KTL Performance Mortgage. The organization specializes in FHA, VA, conventional and USDA home loans and processed more than 700 loans so far in 2018. 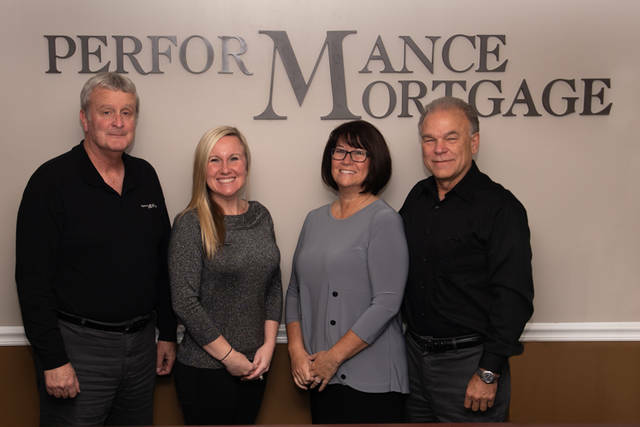 Established in October 2003 in Greenville, KTL Performance Mortgage began with three employees whose sole focus was on providing conventional home loan products to local homebuyers. The company has since grown to 23 employees and provides home financing and refinancing solutions for clients in Ohio, Indiana, Kentucky and Florida. The organization works with more than a dozen lenders, allowing them to offer a wide variety of flexible loan solutions and competitive interest rates to their borrowers. KTL Performance Mortgage is owned by Bill Mason, Desteni Mason, Kristina Heath and John Heath.